Celebrate 40 years of HotSpring Spas! 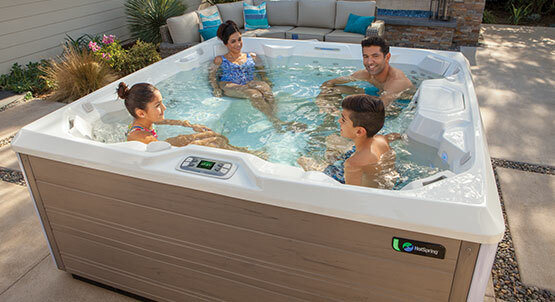 Read 40 reasons to own a HotSpring spa, such as fun with friends and family, easy hot tub maintenance and much more! 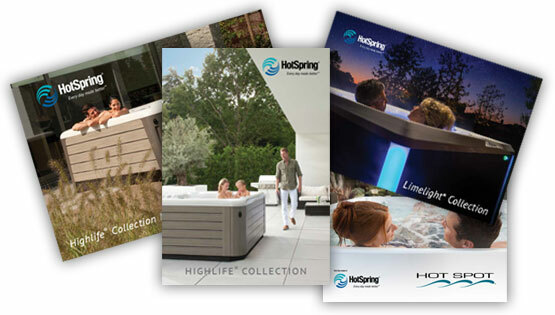 VISTA, Calif., (April 2015) – For the third time in a row, the Highlife® Collection Aria spa from HotSpring has been named a Best Buy by Consumers Digest magazine, who called it “an exceptional value in today’s highly competitive marketplace." SAN DIEGO, Calif., (January 2014) – What makes a great retailer today? According to HotSpring Spas -- innovative product, world-class operating systems, progressive marketing and superior customer care, all driven by an entrepreneurial spirit. January 10, 2014 (Los Angeles, Calif.) -- A HotSpring Grandee Spa will be featured on an upcoming episode of the popular ABC television show The Bachelor.